The Pink Panther is back! Can you hear the theme song as Pink confounds The Inspector? Pink Panther #1 is in stores today! ...The Rocketeer at War #4 by Marc Guggenheim and Dave Bullock concludes the story of Project Bedlam! 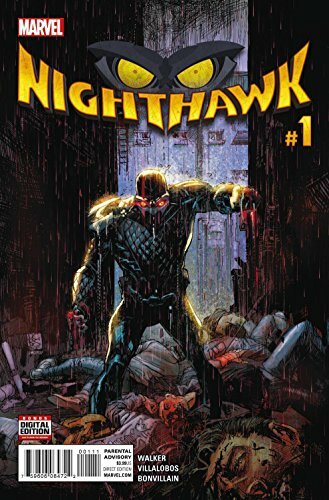 ... Squadron Supreme's Nighthawk protects Chicago in a new Nighthawk #1. I'll bite! He's like Birdman from the movie Batman was in. ... Picks this week from LeaguePodcast.com.